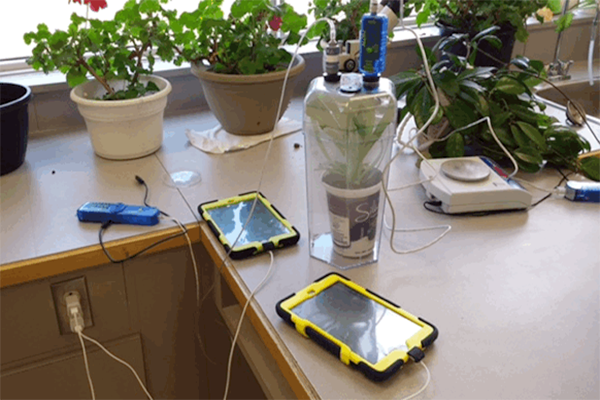 The environmental science course at Dr. Martin LeBoldus Catholic High School has been bolstered with PASCO's datalogging solution which is compatible with a mixed device setting of iPads and smart phones. 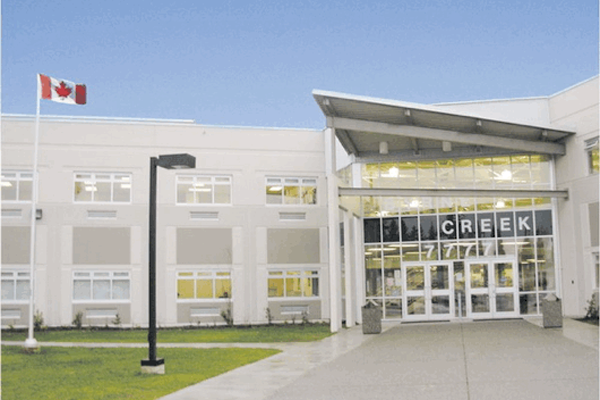 With 840 students, Bernice MacNaughton High School is optimizing resources by using the same PASCO probeware across multiple grades and courses. 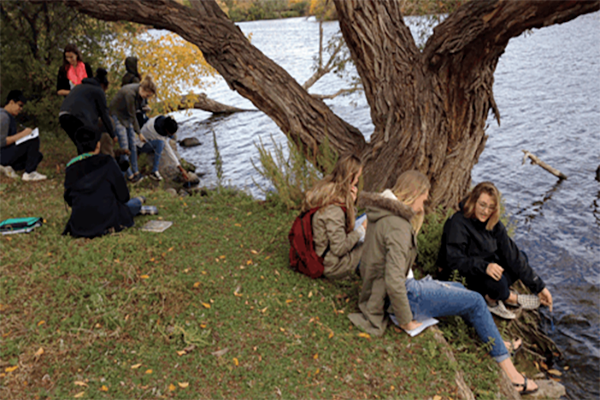 Students from grades 9-12 are benefiting from this hands-on inquiry-based learning strategy. 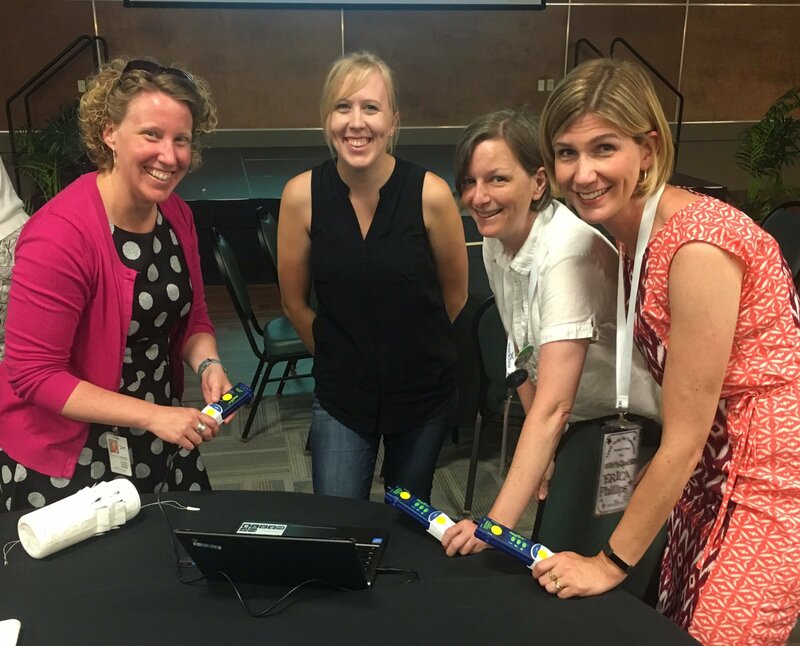 Since incorporating PASCO probeware into their science courses, teachers at Mitchell District High School have seen a dramatic increase in student engagement and interest in science. 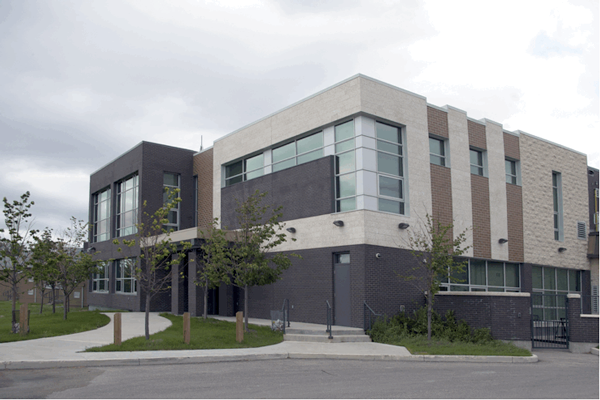 Students at Byrne Creek Secondary are enjoying open-inquiry labs, designing experiments and deciding which measurements should be made. 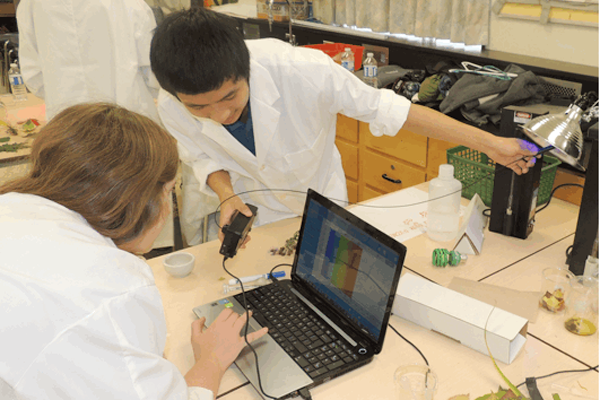 These sensor-based investigations provide students with experiential, hands on science. Teachers at T.L. 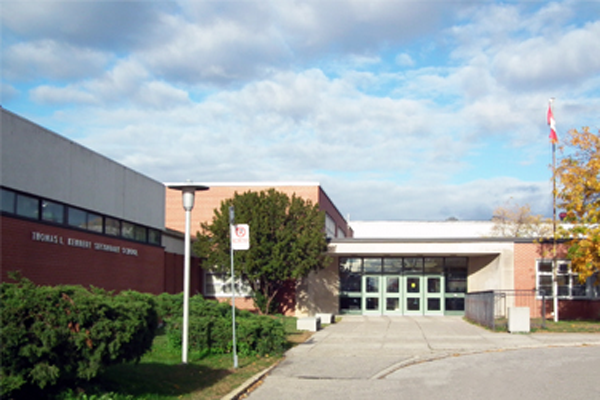 Kennedy Secondary have witnessed some striking outcomes with students' use of PASCO probeware. Students' ability to draw connections and make inferences is significantly improved because abstract principles are now easy to measure and visualize. 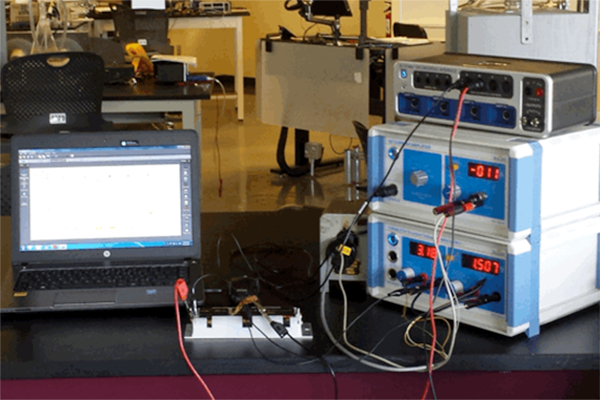 At McGill University, PASCO's user friendly apparatus' free up time for students to fully explore the physics behind the experiment while making precise measurements. 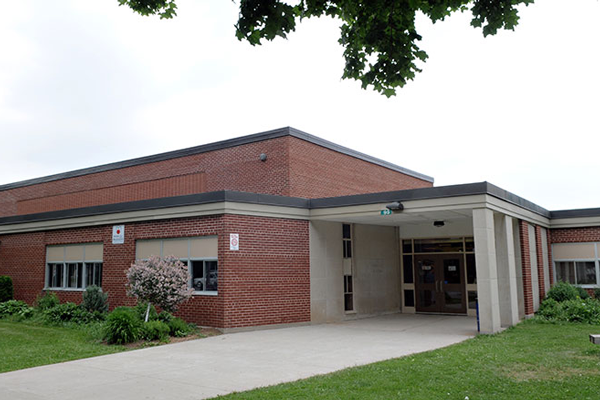 The industrious middle school students at Ecole Dr. Bernard Brosseau decided to investigate why the fountain water tasted so foul. They were concerned that the water was not safe to drink. 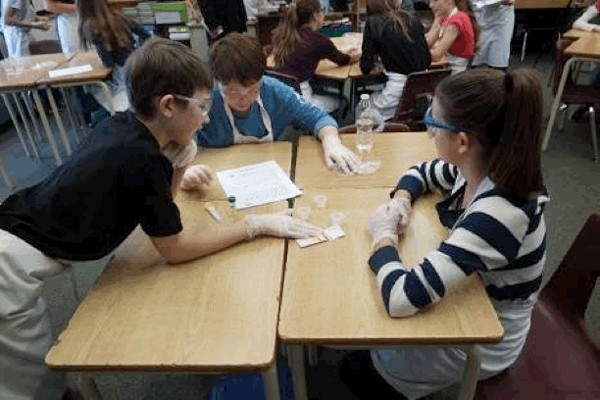 Students enrolled in biology and chemistry at Gordon Graydon Secondary are using PASCO probeware to carry out cross-curricular labs. After designing and conducting an open-ended experiment, students have deliverables for both chemistry and biology teachers. 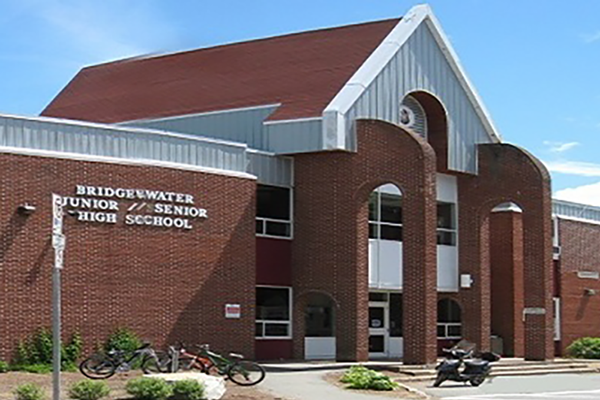 Students at Bridgewater Elementary School are using iPad technologies and PASCO equipment in their grade 5 classrooms, and are going one step further by presenting results to parents at the annual 'Tech Night' event. Shaftesbury High School's Science Program Area Leader has been using PASCO Probeware with his students since 2000. Instant data visualization allows students to focus on analysis and higher order questioning. 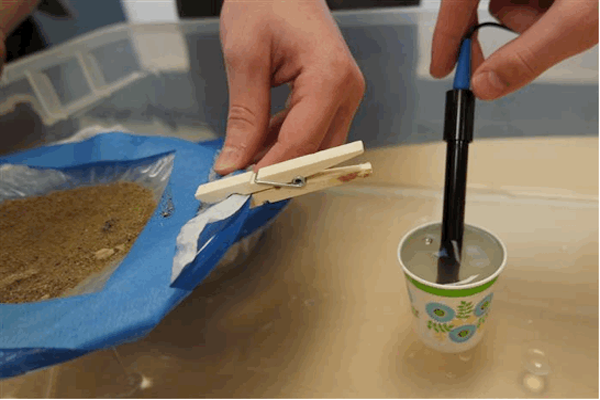 This science teacher at River West Park Middle School is integrating a STEM component into his grade 8 science class through a water quality engineering design challenge.